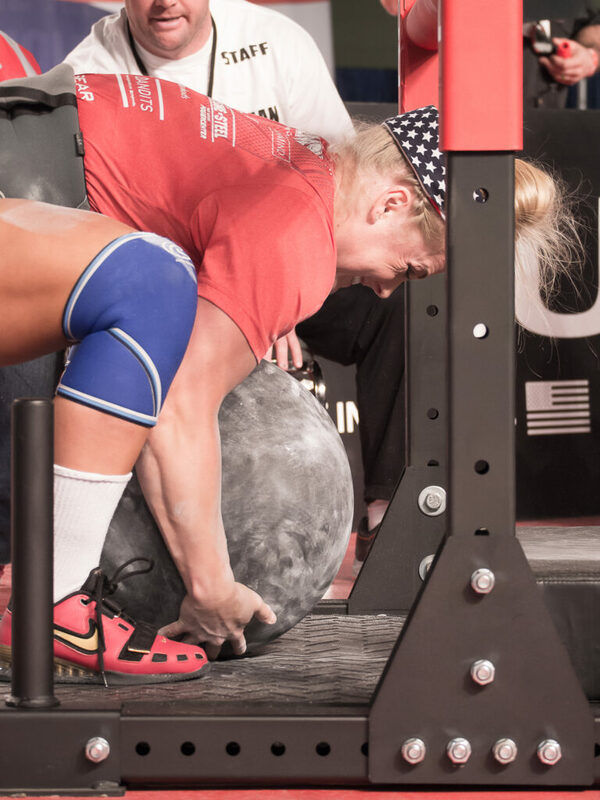 So your curiosity is piqued and you want to give strongman training a try, but how? Like anything other sport, you need equipment, guidance and the right attitude. I want to show you how you can find great people to work with and fit in from the start. You can apply the tips here to any group training situation, be it CrossFit, powerlifting, cycling or obstacle courses. You never get a second chance on that first impression, so start off strong! While most sports have more local groups than you can possibly attend, Strongman is still limited in that regard. This comprehensive guide from Starting Strongman is most likely your best place to start. Hopefully you can find a gym within driving distance, and in larger cities you might even have multiple options. A dedicated person might be prepared to drive further than the closest group, depending on the gym and their goals. It was not uncommon to have guests visit my club after a two hour drive – and to be there on a regular basis. Due to the nature of the beast, many places have set Strongman training times and days. Often the equipment isn’t allowed to be used otherwise. Some of these groups meet at private homes or even from storage lockers so you should know that before you arrive. A Strongman group or club is usually very tight knit but also welcoming of people with the right attitude. Ability often comes second to being positive. Find out if they are accepting new members, what the fees are, start and finish times and the typical level of ability. If it’s a high-level group and you are straight-up new, let them know and they will often make sure you are well taken care of. Just be respectful and listen more than you talk. A start time is not a suggestion. A group with a 10:30 start time usually warms up together at that time. This means don’t roll up at 10:30, saunter in, sign a waiver, pay your fee, get your shoes on and ask “what are we doing today?” by 10:45. There’s a rhythm, try to follow it. Get into the flow of the progression. Most groups follow an order. Remember who you follow and be ready. Nothing is worse than repeatedly asking a rookie “Are you going or not?”. Help load and unload the apparatus all the time. The veterans are most likely giving you a ton of free coaching. You should show some respect by doing the dirty work. Don’t bite off more than you can chew. It’s your first day on the log and everyone’s working triples. You take 180 and struggle to make it for a single. When the log goes up to 200 either bow out or ask if it’s OK to work with a lighter weight. It might be, it may not be. But it’s definitely not cool to jump on the platform and nearly kill yourself with a weight you can’t handle. Every event day is not max rep day. Ask for help. If you aren’t understanding an event, have a veteran help or watch till you are comfortable. Try your best, always. Things like stones are very difficult and intimidating the first time. I’ve had new people take longer than they should to get ready for them, then not pay attention to the instruction, stand over it, attempt it for a microsecond, stand-up, declare they can’t do it, and walk off. This is a sure fire way to aggravate those waiting to go and who are in a serious frame of mind. Clean up. Plates, tacky, stones, tires, and everything else that goes into a session needs to go back where it belongs. Pitch in when it’s time to go home and put it away. If you are given advice, take it. Thank everyone who was there and especially those that helped you. If you say you are coming back next week, do it. If the group uses community supplies like tacky, chalk and tacky remover, chip in or bring some for everyone to use. If they don’t, order your own. Be a person who encourages others and that people want to be around. It’s never a bad idea to buy a six pack for the guy or girl running the show week in and out. All-in-all it’s important to add to the group and not detract from it. A strong group will better your performance immediately. A regular group often competes together or will support each other at contests. If you are an asset you can help them on their journey and they can aid you on yours. Now find your new team and get started. Photo courtesy Michele Wozniak, Strongman Corporation. Athlete Danni Schwalbe. Mike Gill is a retired 105kg professional strongman and currently a broadcaster for Strongman Corporation. He has a background in all weight disciplines and has competed in Bodybuilding, Powerlifting and Weightlifting with a lifetime best 252 kg total. He can be reached for coaching at Michaelgill100 [at] gmail.com, @prostrongman on Twitter, Snapchat, and Instagram, and on Facebook.